As the leading technology provider to the global travel industry, Sabre’s solutions are used by hundreds of airlines and thousands of hotels worldwide to manage critical operations. This makes recruiting the best talent—and onboarding them effectively—vital to the company’s continued success. But with nearly 10,000 employees, how does Sabre do it? 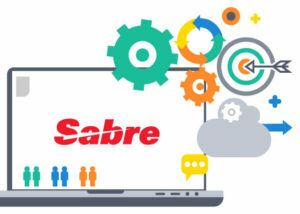 Watch the webinar recording to learn how Sabre partnered with Aasonn, now Rizing HCM, to successfully deploy SAP SuccessFactors Recruiting and Onboarding solutions. You’ll discover lessons learned and technical insights to help you ensure your own successful deployment. Register today to discover real-world best practices from Sabre’s SAP SuccessFactors implementation! Jennifer Korba is an HR Systems Analyst at Sabre Corporation. 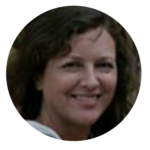 Jennifer provides system support, business requirement development and system configuration design, testing and modification of the Recruiting, Recruiting Marketing and Onboarding modules for Sabre’s global recruiters, employees and hiring managers, as well as system support to external candidates. As Product Center of Excellence Manager, Onboarding, Zakiyyah Muhammad is the global subject matter expert for Aasonn and is responsible for ensuring best practice Onboarding implementations on a global scale. 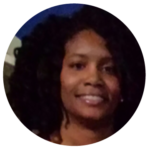 She has implemented Software as a Service Solutions for over 10 years with a focus on implementing Onboarding and Recruitment modules.